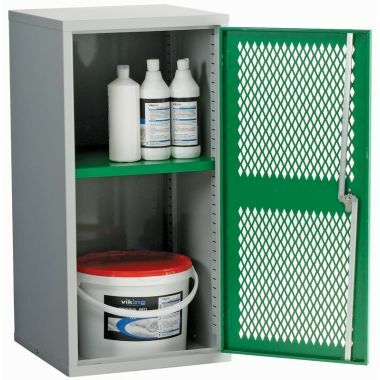 Our wire mesh cabinets and vision cabinets enable users to see the contents of a cabinet without opening the door. 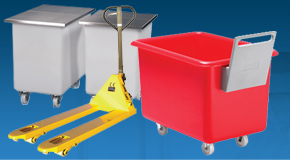 This can assist with stock/equipment identification and ensure anything missing, running low or out of place is quickly identified. 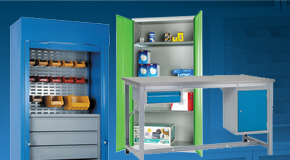 We offer vision cabinets with clear polycarbonate panels or mesh doors that provide partial visibility and increase air flow. 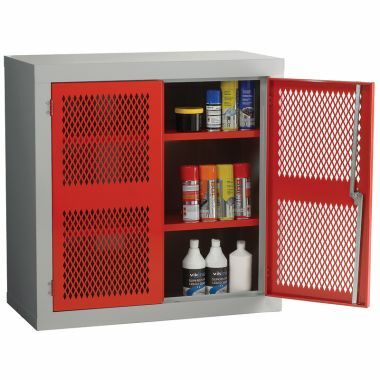 The wire mesh cabinets work great combined with our COSHH cabinets to keep your tools and goods in one place. 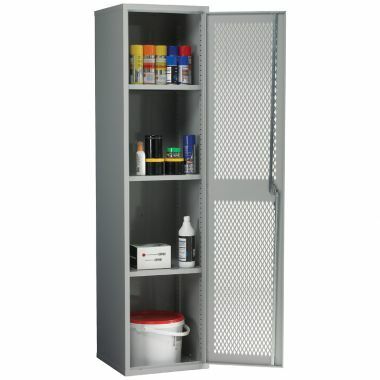 Why buy Wire Mesh Cabinets & Vision Cabinets? 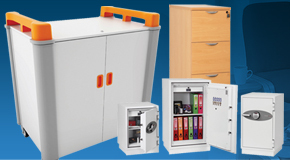 Vision cabinets act as a deterrent preventing them being used for storage of unsuitable or prohibited items. 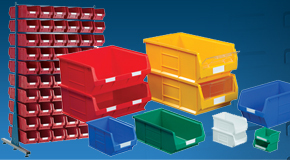 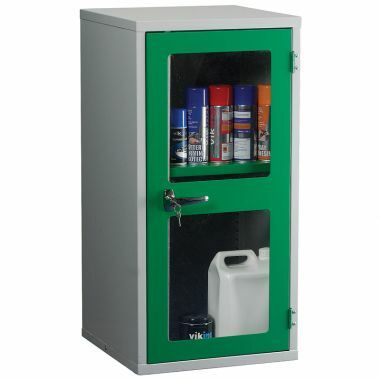 For heavy duty clothing we recommend our PPE storage cabinets as they can hold huge weight loads without an issue. 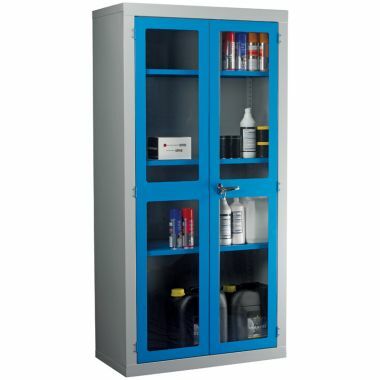 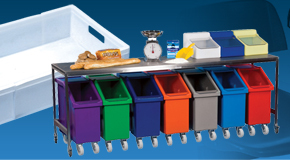 Clear visibility of the cabinet’s contents helps workplaces run smoothly as misplaced items or shortfalls are easily identified without needing to open or even unlock the cabinet. 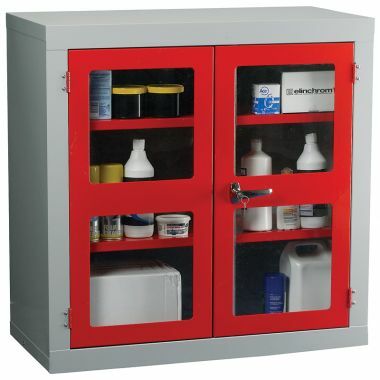 Our wire mesh cabinets and vision cabinets have lever lock door handles and two point locking to offer a good level of security. 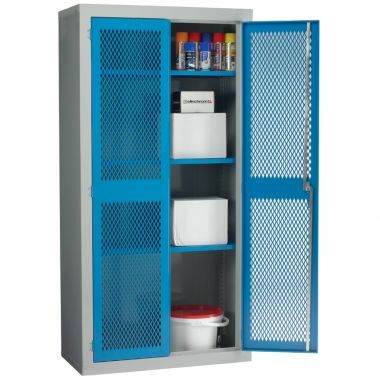 Which Wire Mesh Cabinet & Vision Cabinet should you buy? 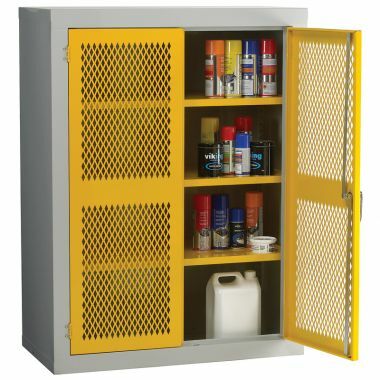 From 2 tier wire wire mesh cabinets to 8 tier cabinets, they either mount on walls or stand firmly in place. 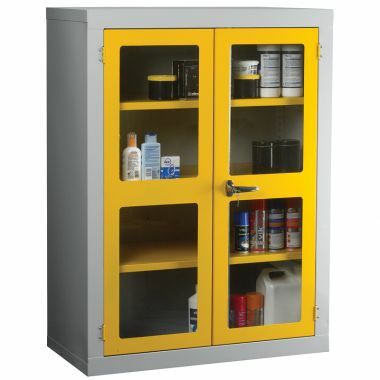 With a large number of sizes to choose from you will be able to find the cabinet that best meets your requirement. 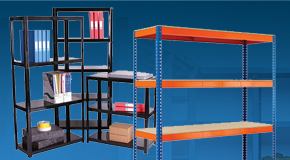 In summary our wire mesh cabinets and vision cabinets are industrial storage units offering a number of potential benefits. With steel mesh or clear polycarbonate doors to choose from our vision cabinets are available in a range of 5 sizes including free standing and wall units. 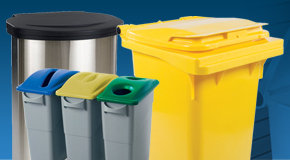 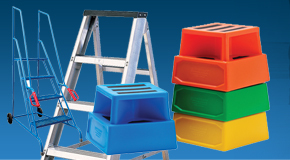 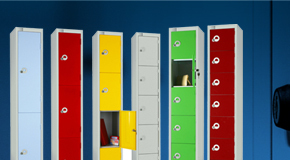 Each of our cabinets are available in a choice of 5 colours including blue, red, yellow, grey and green.